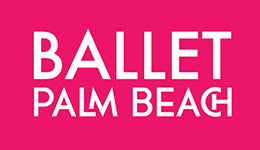 (Palm Beach Gardens, FL – April 5, 2019) Colleen Smith, Artistic Director of Ballet Palm Beach today announced that the highly acclaimed professional ballet company is inviting fans of both classical dance and children’s literature to celebrate Mother’s Day Weekend by seeing WONDERLAND at The King’s Academy in West Palm Beach. An original ballet choreographed by Colleen Smith, Wonderland, premiered in 2013 and features the music of distinctly English composers Benjamin Britten, Gustav Holst, and William Walton. It weaves the reality of Alice’s Victorian England to the colorful fantasy and nonsense of Wonderland. “I wanted to use English composers who would have known the work of Lewis Carroll and whose music exuded the sound of an English countryside,” says Smith. The original story was told over 150 years ago by Charles Dodgson, also known as Lewis Carroll, to young sisters Lorina, Alice and Edith Liddell while on a boat trip from Oxford to Godstow, England. When young Alice grew restless and begged for a story “with lots of nonsense in it,” the author spun out the now famous tale, which he later published to worldwide acclaim. 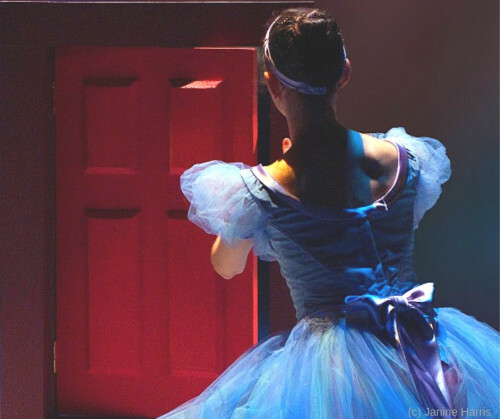 Wonderland will have four performances at The King’s Academy Page Family Center for Performing Arts, located at 8401 Belvedere Road in West Palm Beach. Tickets range from $30 to $45 and may be purchased by visiting www.balletpalmbeach.org or by calling 800.572.8471.